Homebuyers looking for peace and tranquillity with a minimum of fuss living will love this property. The wide balcony area has plenty of space for a large BBQ and deck lounges with double access from both sides of the house. The double-length covered driveway with heaps of room and height for caravan/boat and car. Inside the open plan layout of the kitchen dining and lounge provides pleasing views across the lake from each area. 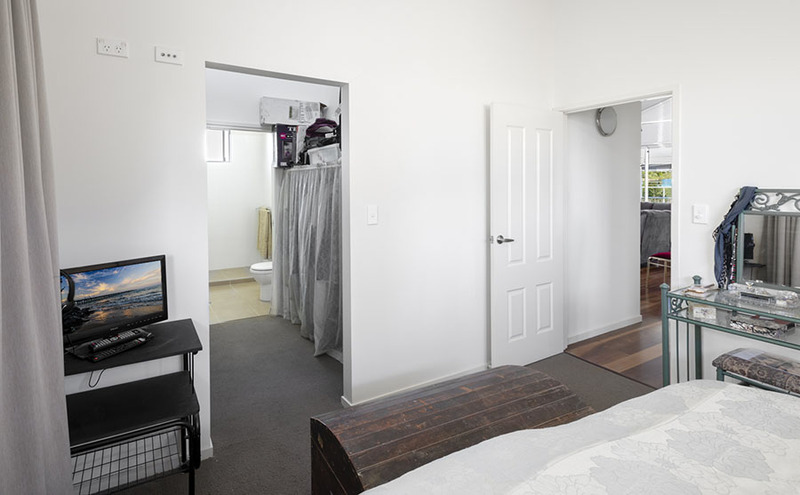 The home has 2 bedrooms and the master has a walk in robe and spacious ensuite. A third room is a great office space or craft room. 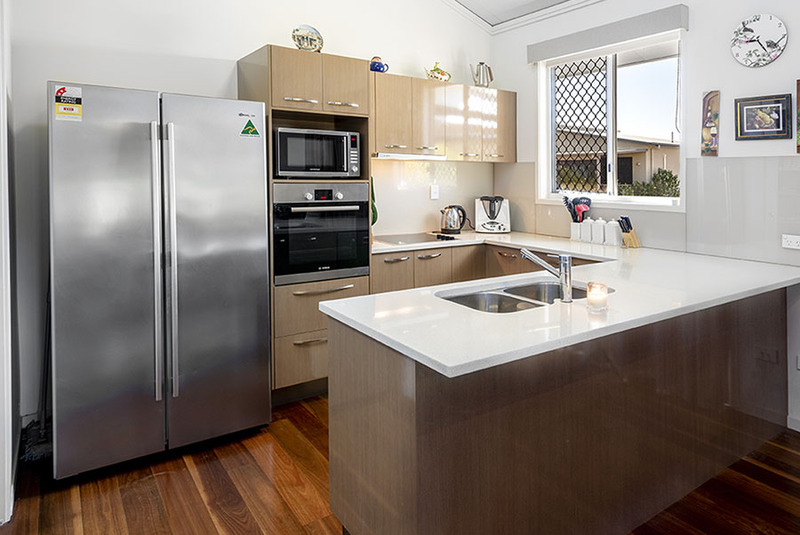 The kitchen space is complemented by a functional walk-in pantry which any good cook will love. The high raking ceilings provide a lovely open feel and provide a relaxing softly lit environment. The well-positioned lounge allows for views across the lake while watching TV or listening to music. 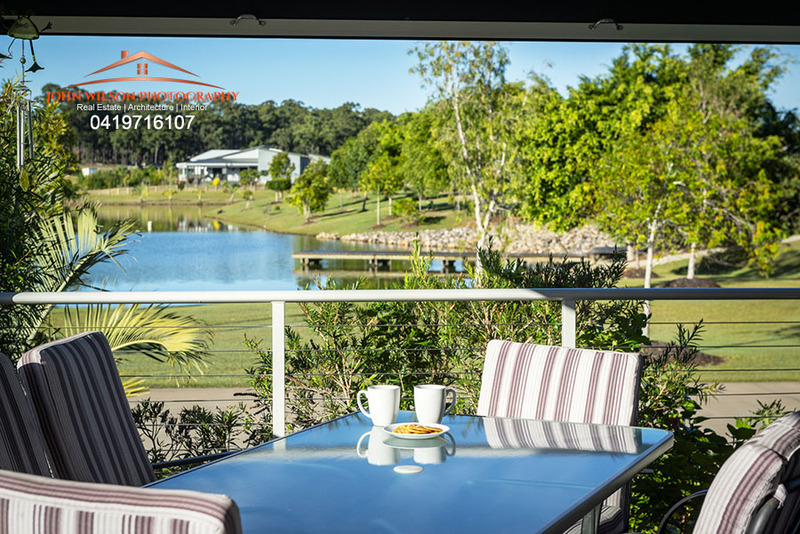 The Rv Homebase estate is minutes from the heart of Maryborough shopping areas. 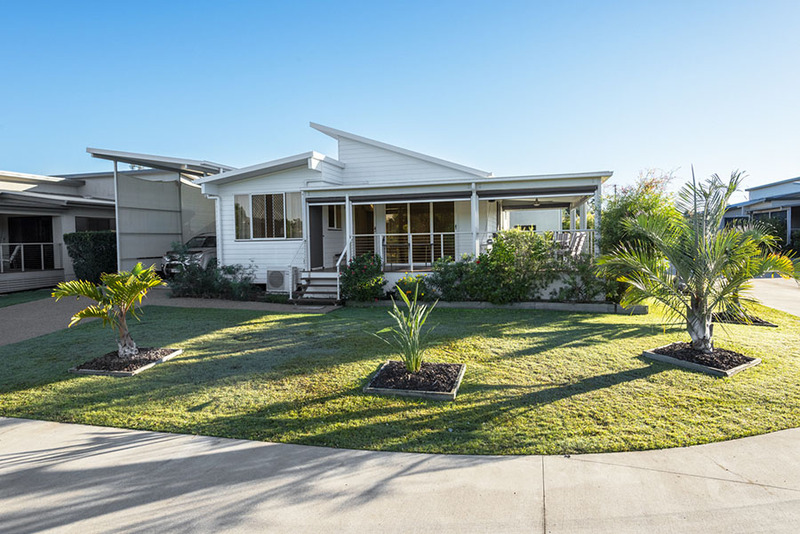 About 30 minutes drive to the beaches and restaurants of Hervey Bay and access to Fraser Island via River Heads. Lovely drives to the south can be made through the Tuan Forest to the Cooloola Coast towns of Tin Can Bay and Rainbow Beach. 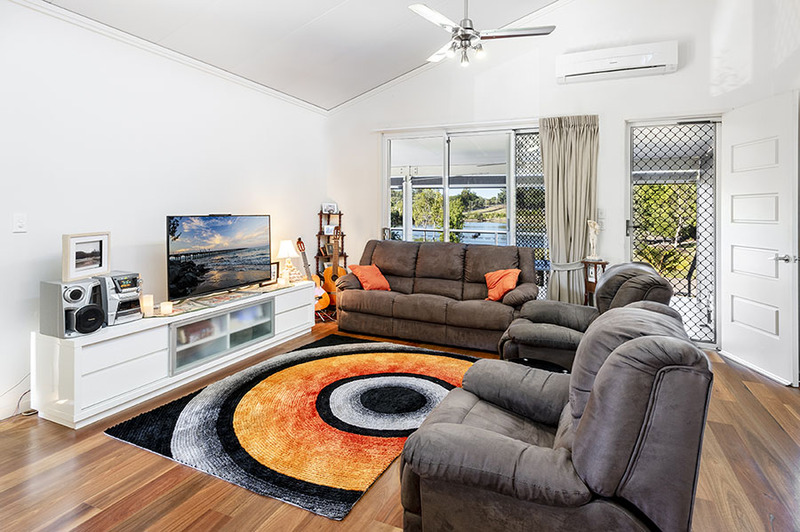 Enjoyable country drives can also be made into the scenic Burnett region heading west from the RV Homebase estate. Direct Brisbane and Sydney flights are available from the Hervey Bay airport about 30 minutes away. Buses and taxis services are readily available. 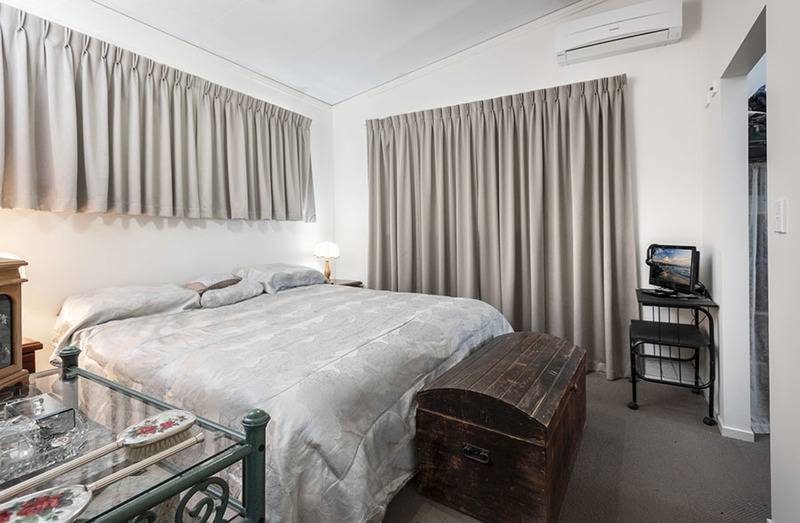 Established House at the Maryborough RV Homebase facility. 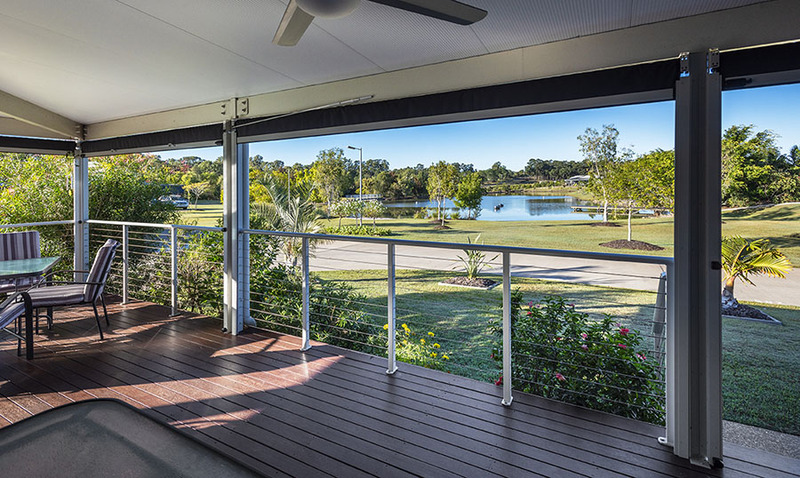 Located on the lake with a beautiful view from the verandah. Spacious 2-bedroom home and separate office, all with built in robes. Air-conditioned home with 7 ceiling fans. 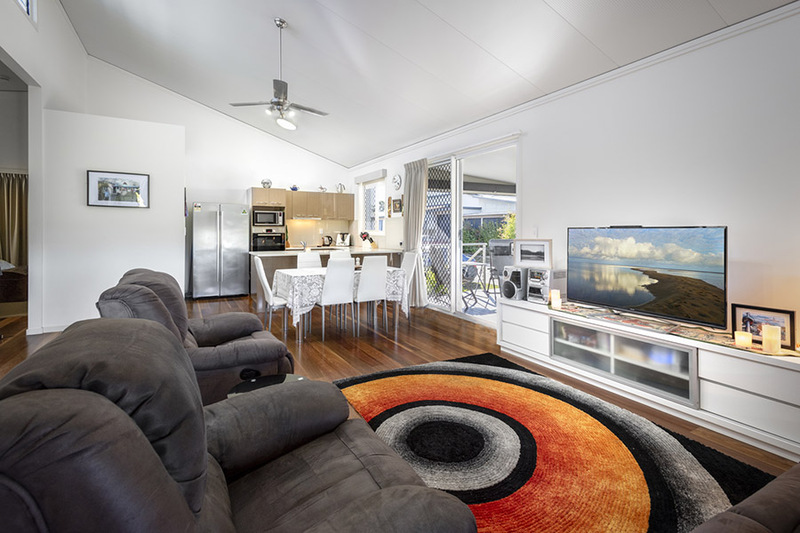 Good sized entertainment area / verandah. Heaps of great facilities on site – Tennis, bowls, gymnasium, aqua aerobics, man shed, ladies craft and heaps more. 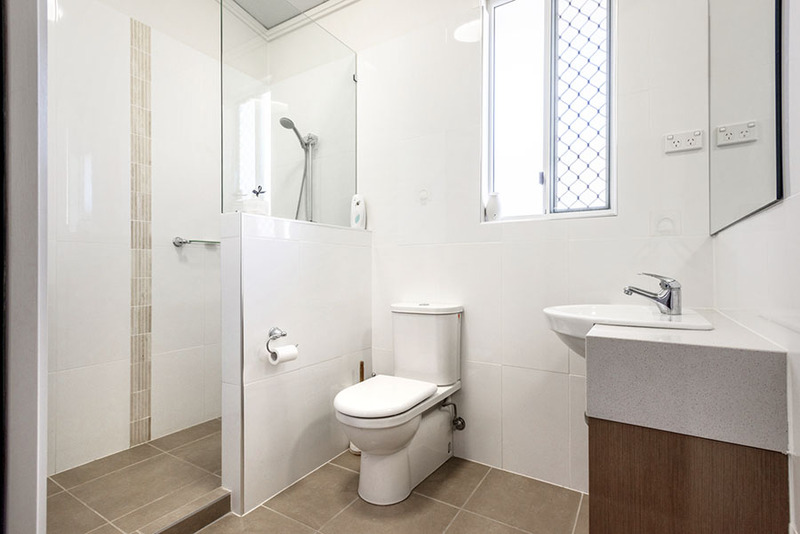 5 mins from Maryborough CBD. Close to schools, shops and sporting facilities. For quality real estate photography that will help sell your house please leave some details below.